Cabinet feet in rubber with steel washer. Non-slip, non-scuff. Black. 38 x 5mm. Cabinet feet in plastic. Non-slip, non-scuff. Black. 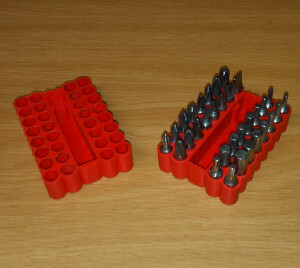 38 x 15mm. 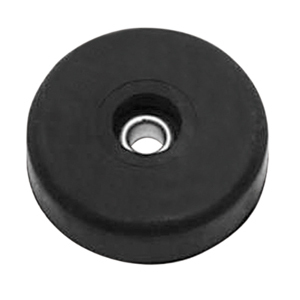 Cabinet feet in rubber with steel washer. Non-slip, non-scuff. Black. 29 x 12mm. Cabinet feet in rubber with steel washer. Non-slip, non-scuff. Black. 38.1 x 15.8mm.